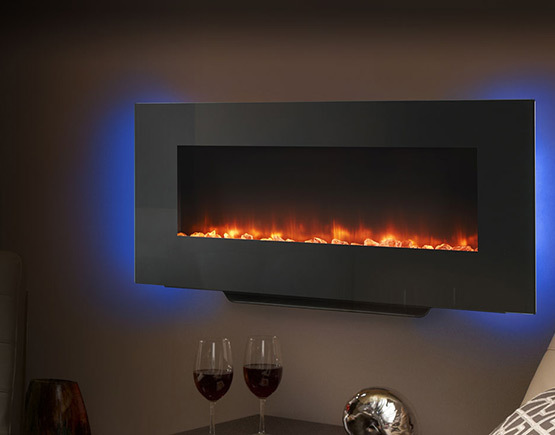 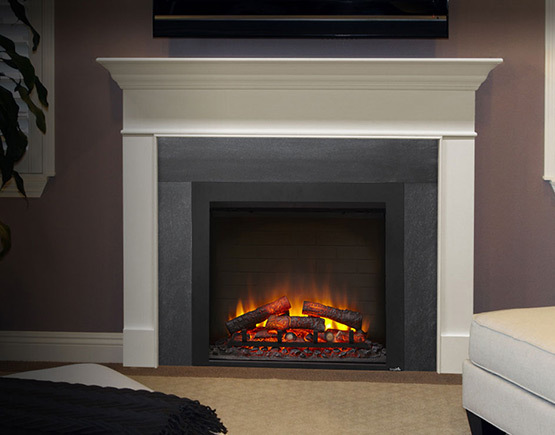 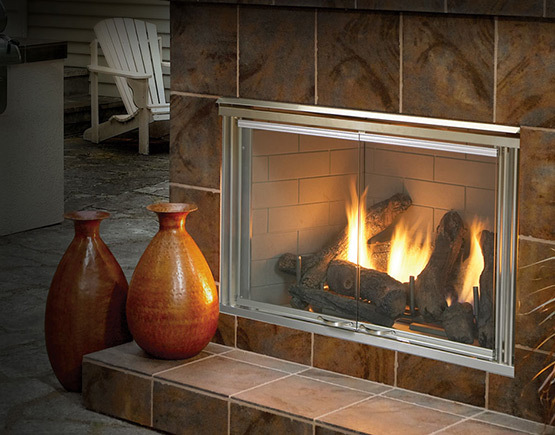 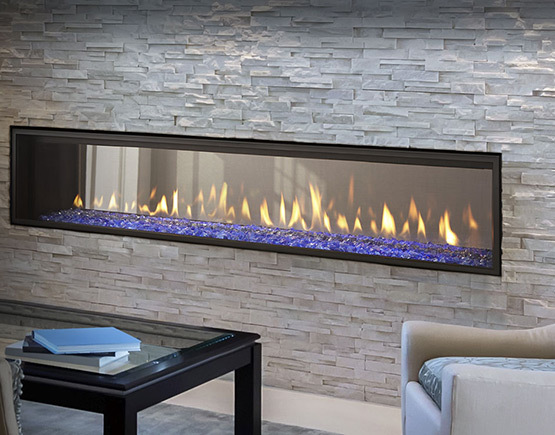 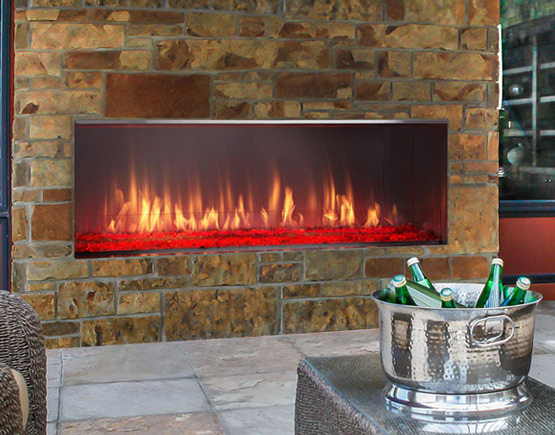 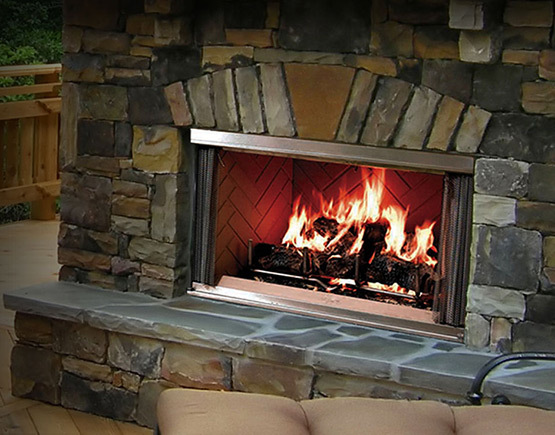 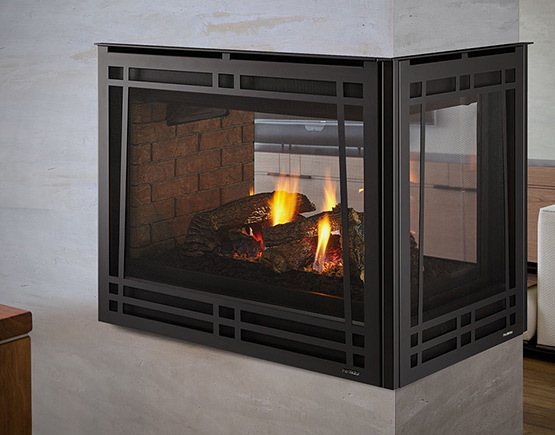 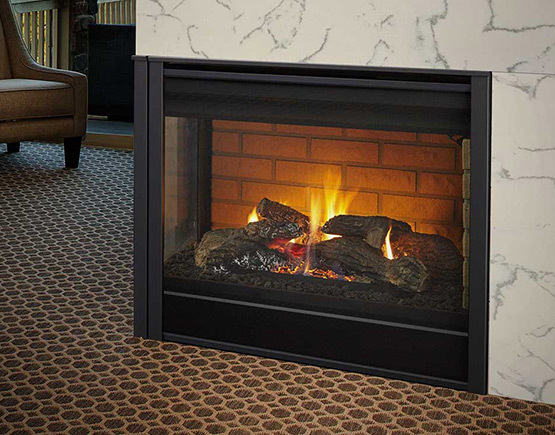 Heatilator is the number one brand preferred by builders and remodelers- we offer a complete line of indoor fireplaces, outdoor fireplaces, fireplace inserts, pellet, wood, and gas burning stoves. 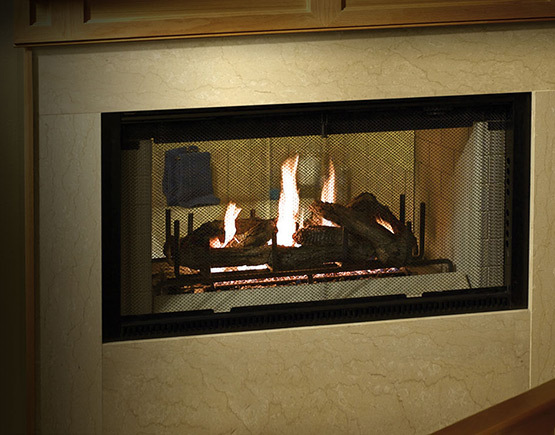 The convenience of gas burning makes this our most popular category. 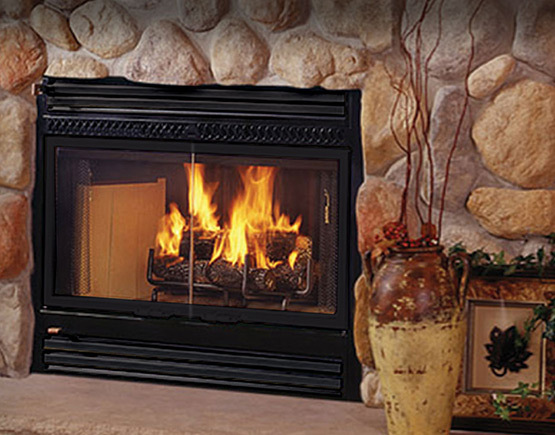 Others may want the natural smell and crackling sound of a wood burning fire, or perhaps you are looking for a simulated wood fire that does not require a chimney or venting system whereby an electric fireplace may be your best choice. 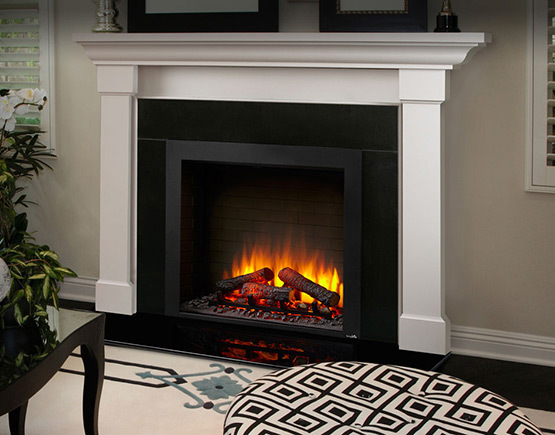 At Mead Lumber and Knecht Home Center we have access to the fireplaces that will give you the selections and features to satisfy your hearth wants and needs.